The following is a list of popular services that we provide to our customers. If there is a project you need completed that you do not see on this list, please do not hesitate to call. 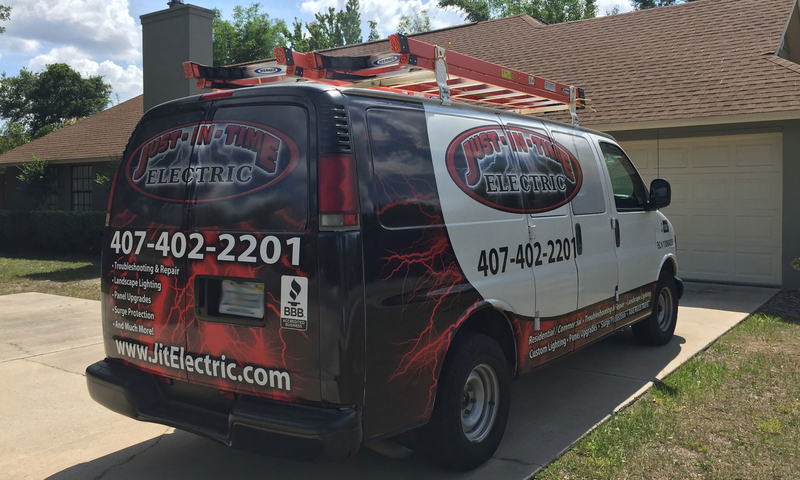 We always provide a free estimate and are happy to consult with you over the phone or in person.